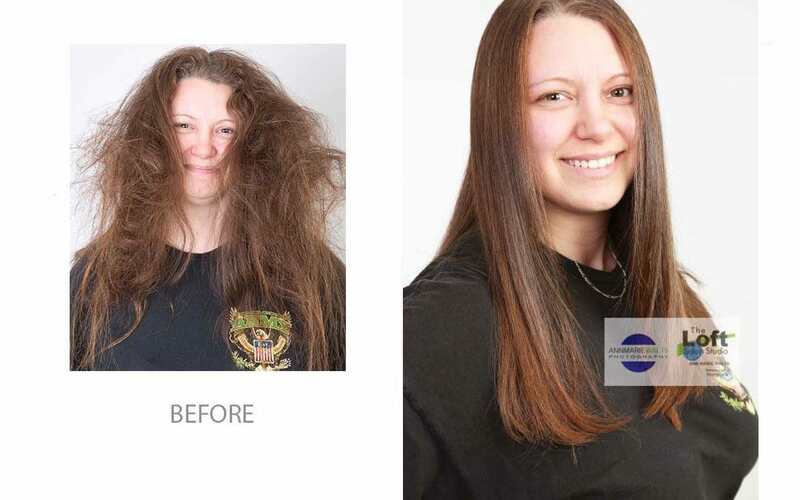 If you want straighter hair because your have been searching for japanese hair straightening, then we bet that you will totally relate to Karen’s frustrations with her hair. The best benefit about our treatment is that it can last up to 6 months, and that means you will not have to worry about your hair everyday. It is very, very possible to love your hair ! Price is at consultation only because we need to see you first. *This treatment is not compatible with previously treated relaxed hair that contains sodium hydroxide or if you have colored your hair at home with Natural Instincts or Henna.